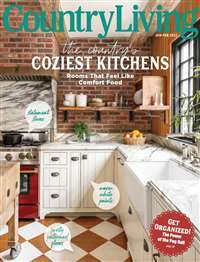 Body & Soul magazine provides smart ideas on taking care of yourself, your family and the planet in ways that are natural and sustainable. 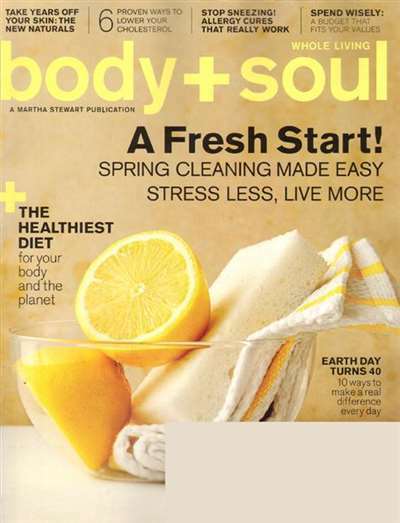 Body & Soul magazine promotes whole living and positive thinking in all aspects of living. 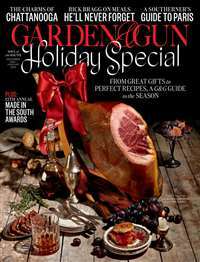 Subscribe to Body & Soul Magazine at MagsConnect.com. 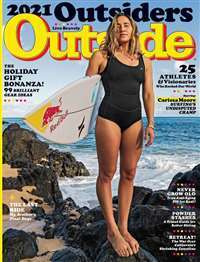 MagsConnect.com has discount subscriptions for all Health & Fitness magazine enthusiasts.